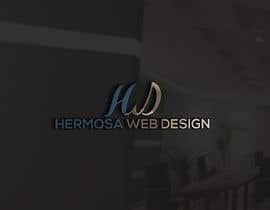 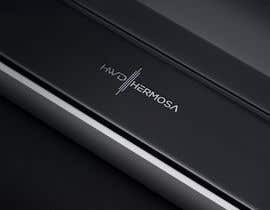 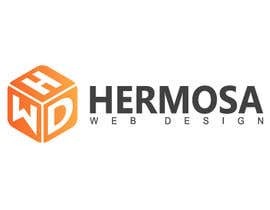 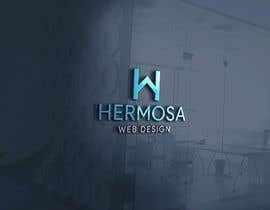 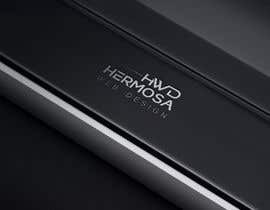 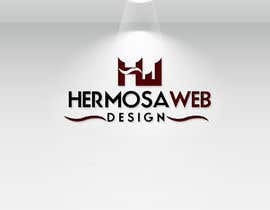 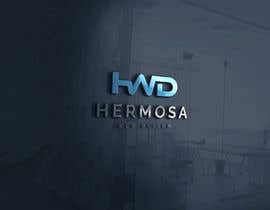 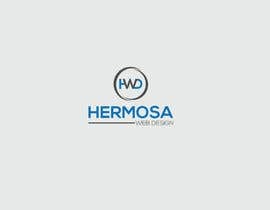 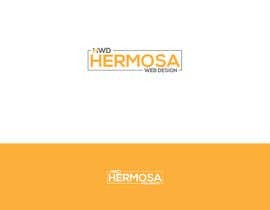 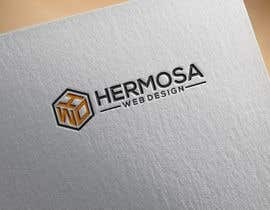 I want a logo designed for my business HERMOSA WEB DESIGN. 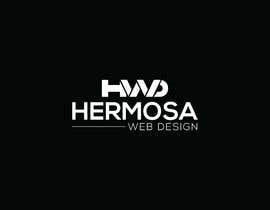 It must be sleek, stylish and professional and take inspiration from logos you may find when doing a google image search for Web Design Logo. 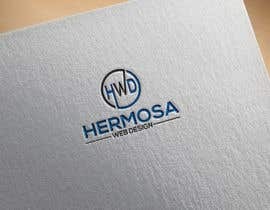 Maybe something using the letter "H" in Hermosa or the initials HWD may work? 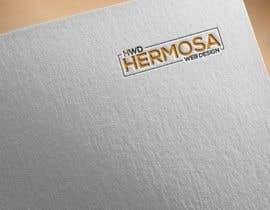 Final files must be delivered with a Black Background, White Background, Transparent PNG and a transparent Vector file too.